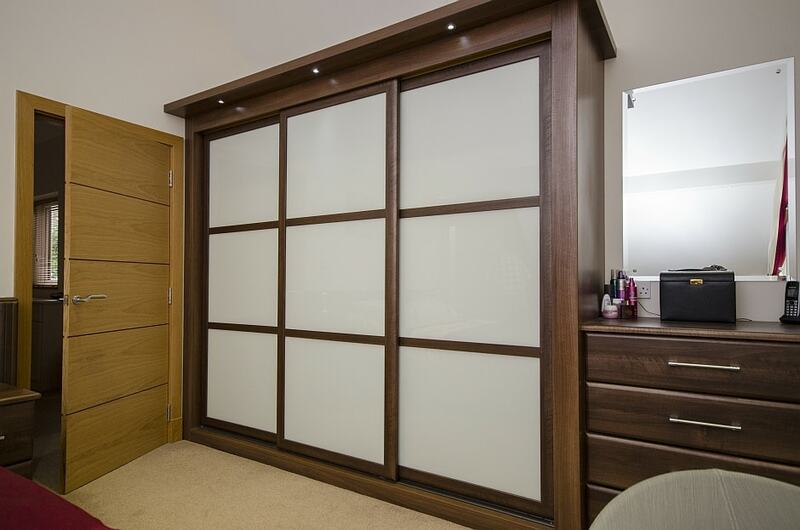 Does your home need wardrobes? 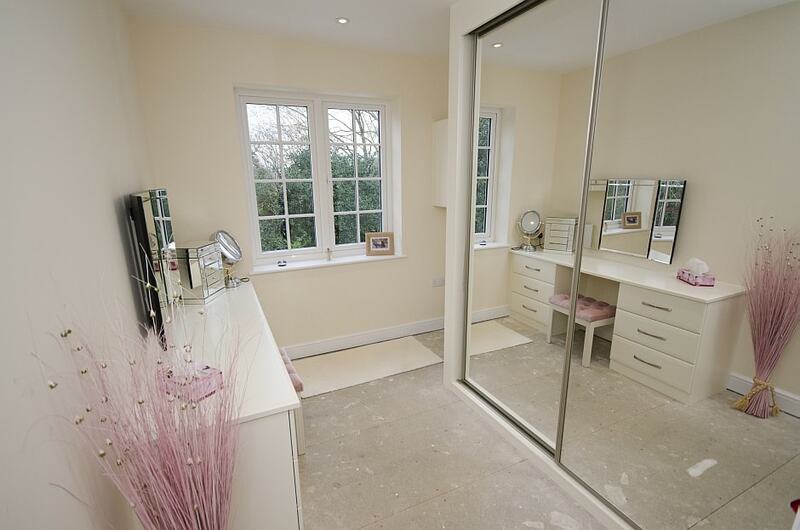 Why not choose sliding door wardrobes that will maximise your room size potential. 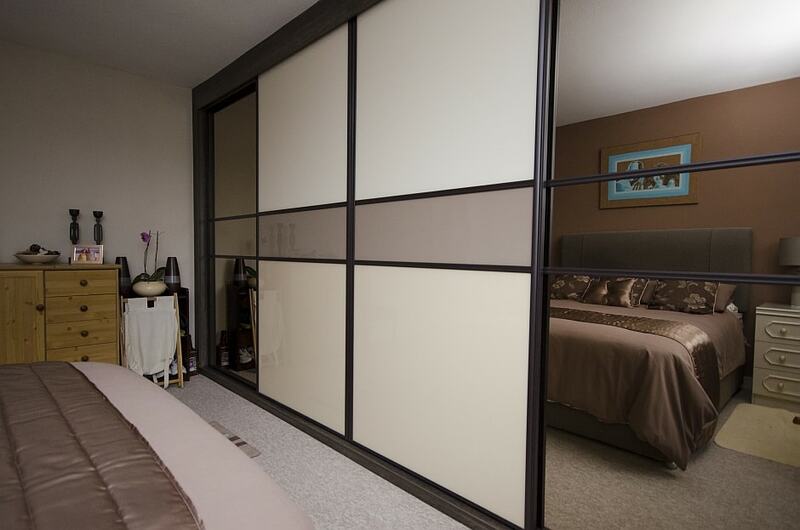 At Select Interior, we create bespoke sliding door wardrobes that suit all styles of homes. With our large selection of different options, we will help you transform any bedroom with our sliding door wardrobes Christchurch service. Having wardrobes to store all your clothes and shoes in is vital to the smooth running of day-to-day living. The perfect wardrobe will have enough space for your personal belongings to fit in, and enough storage space to accommodate additional objects that need a home. Our Select Interior craftsmen make wardrobes that blend practicality with beauty for the perfect match. 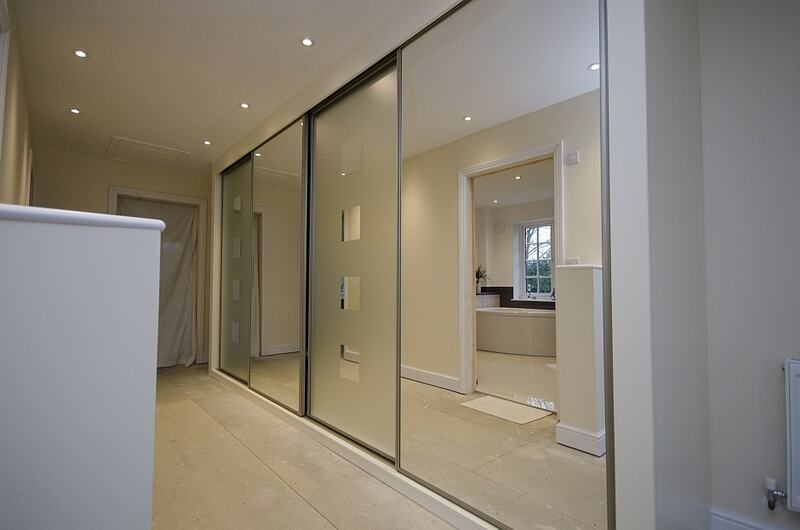 We have several options for the finish of your wardrobe doors: mirror, wood or glass which is available in over 20 colours. We use the finest materials that are strong and durable, so you never have to worry that the wardrobe shelves or drawers will collapse. Visit our Select Interior Showroom in Three Legged Cross, near Christchurch, to see examples of our wardrobes in person. Since launching in 1995, we have delivered exceptional tailored bedrooms, bathrooms and kitchens for Christchurch homes. Our prices are affordable for all budgets and we provide free quotes because we believe in competitive pricing. We will design, build and install every project we do for you, so you never have to outsource another company to do work.